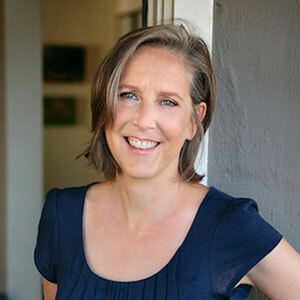 Science writer and humorist Mary Roach, best-selling author of six books, is visiting the Carter Institute Oct. 12-14 with the support of the Simons Foundation. During her stay as the first Simons Visiting Science Journalist at NYU, Roach will participate in a webcast Kavli Conversation with Randall Munroe, author of the wildly popular “xkcd” cartoons. She will also meet with students, alumni and faculty of the Science Health and Environmental Reporting Program. In addition, Roach will meet with a group of faculty from the NYU science departments and medical school participating in a new Science Communication Workshop also funded by Simons. “Mary is insightful and hilarious and we are thrilled to have her join us for a few days. We’re also very grateful to the Simons and Kavli foundations for making these events possible,” said Prof. Dan Fagin, the director of SHERP and the Science Communication Workshops.